There are many things I love about runDisney but the inspiration you get after attending a race weekend tops all the cool things. Inspiration from runDisney is why I started running in the first place. With a tutu on and no clue what I was doing, I ran my first 5K at Disney in 2012. The following day, I saw runners of all ages, shapes and sizes completing the half marathon. It showed me first hand that if you can train for it, you can run it, regardless of who you are. 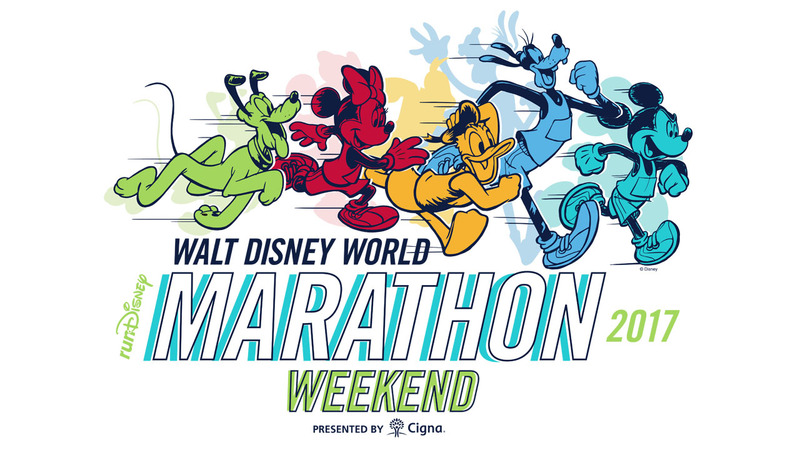 Walt Disney World Marathon weekend is presented by Cigna. Among the many services Cigna offers, one is the Cigna Achilles Customer Referral Program, designed for disability customers to work one-on-one with a Cigna vocational coach to help them achieve their health and return to work goals. A few of the stories below are Achilles sponsored athletes who I look forward to cheering on this week. 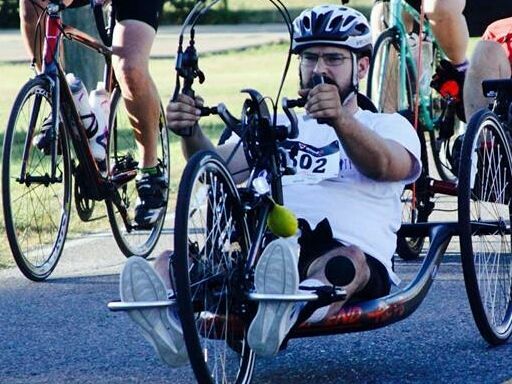 This weekend, there are many inspiring stories coming out of 4 days of races. From overcoming life threatening injuries, recovering from health scares and recreating your life after addiction, here are some of the amazing people who will be running alongside us this week. In January 2016, a skiing accident left Nicole Gaine with a traumatic brain injury. Nicole suffered with vision challenges, memory issues and fatigue. She was unable to return to work as an RN or to the activities she loves, like volunteering as a teacher for mountaineering. After a year of intense rehabilitation, Nicole was able to start a new job in her field and go on hikes. In recognition of her dedication and desire to return to health and to work, Nicole's Cigna vocational coach invited her to participate in the Walt Disney World® Marathon Weekend presented by Cigna as a sponsored Achilles athlete. This week, Nicole will celebrate a major milestone in her recovery. Alongside her daughter, she will participate in the Walt Disney World 5K on January 5. Chryss LaRoche who suffered a life-threatening brain aneurysm and pulmonary embolism in 2011, is participating in the 5K race with her son on behalf of Cigna. Six years ago, LaRoche was rushed to the hospital where she underwent emergency surgery to drain a brain aneurysm. A week later, her condition worsened and her body showed signs of a stroke, requiring another surgery. Hours after being discharged from the hospital, LaRoche was rushed back when she experienced a pulmonary embolism. 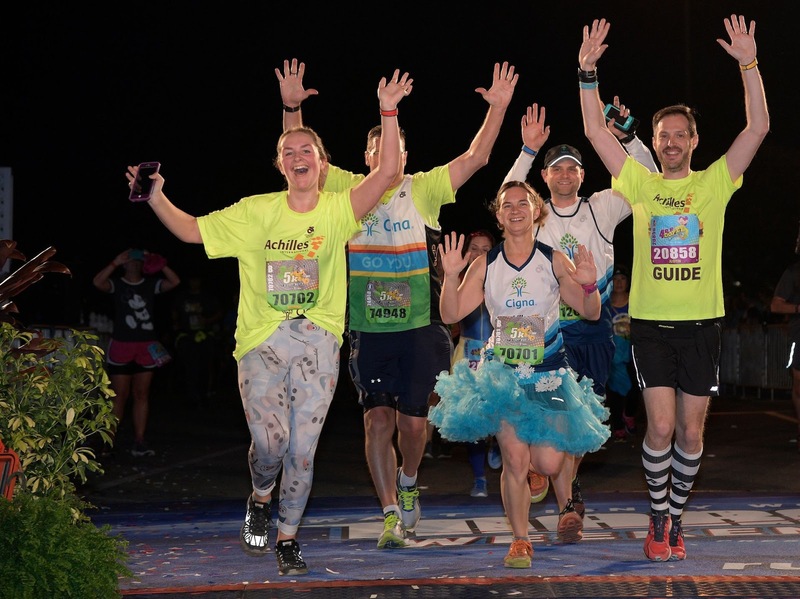 After months of rehabilitation, LaRoche’s participation in the Walt Disney World 5K marks a new milestone in her health journey. Adam Gorlitsky was paralyzed 10 years ago in a car accident. 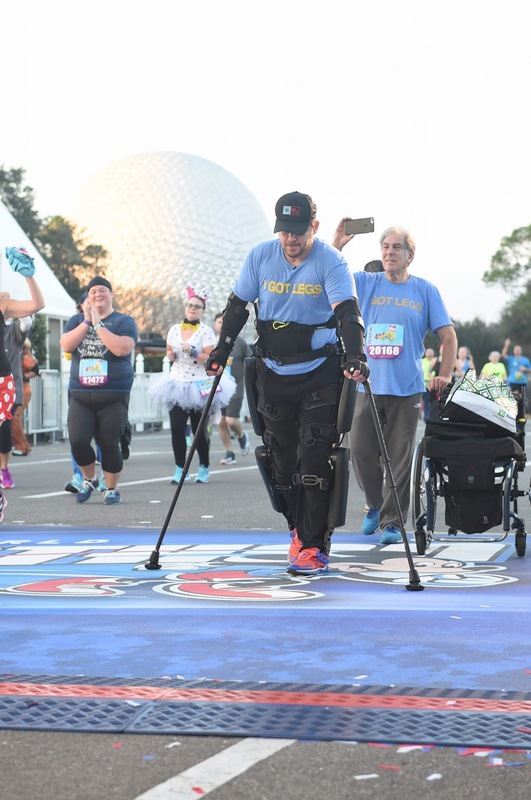 He will participate in all four races during the Walt Disney World Marathon Weekend. Gorlitsky, with the aid of a robotic suit that gives him back mobility, will walk in a portion of the 5K, 10K, half marathon and marathon races. Since April 2016, he has walked in a few races, challenging what it means to be paraplegic. Steven "Blake" Bryant was in a motorcycle accident in 2014 that left him with a broken T-4 vertebrae and multiple vertebrae fractures which left him paralyzed from the chest down with full use of his arms and hands. Last September, he started the VA’s ReWalk program which uses a wearable exoskeleton made of robotic legs to help people with spinal cord injury stand upright, walk, climb and descend stairs. 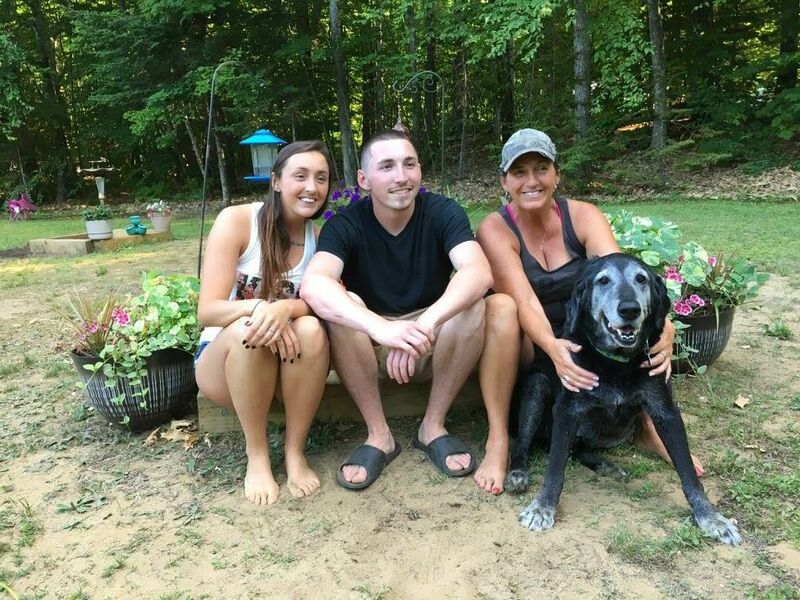 In July 2015, Blake started working with Cigna vocational coach Karen McCormack, who provided health and fitness mentoring and career counseling. In recognition of Blake’s desire and commitment to his health and return to work goals, Karen invited Blake to participate in the Walt Disney World® Half Marathon on Saturday as a sponsored Achilles athlete. 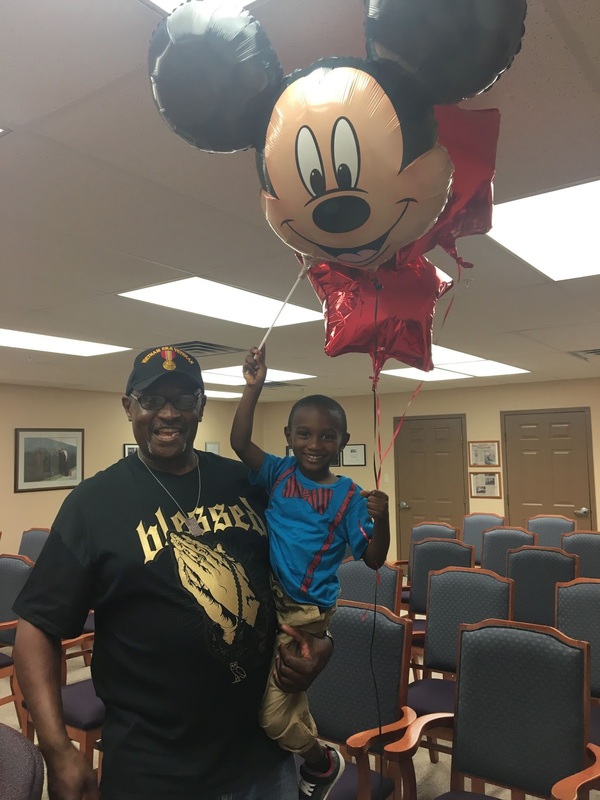 Whitney Hamilton is running in the Walt Disney World 5K with his grandson after overcoming addiction and securing housing with the help of the national non-profit organization Back on My Feet. Last year the organization, which combats homelessness through running and community support, received a Cigna and Cigna Foundation grant for $100,000. Whitney joined in August 2014 and got his life back on track, obtaining a job, a car and a place to live while also losing 22 pounds. He now gives back to the community that supported him by mentoring other members of the program.